Citigroup, the biggest foreign bank in India by assets, has joined a growing list of lenders that have seen their local leadership roiled by the Reserve Bank of India (RBI). 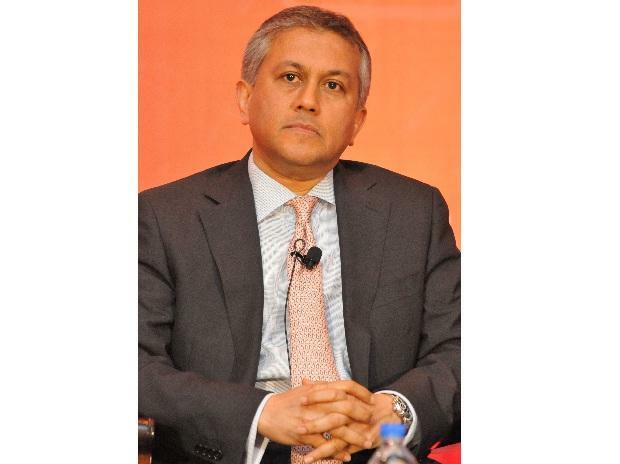 The RBI around the end of last year informed Citigroup that it wouldn't approve a new term for Pramit Jhaveri, who had been India chief executive officer (CEO) for almost a decade, people with knowledge of the matter said. That prompted the bank, which had planned to nominate Jhaveri for another three-year term, to change course and move him to another position, the people said, asking not to be named. The RBI’s decision stemmed from personal investments by Jhaveri, said one of the people, without providing specifics. A representative for the RBI didn’t respond to an email and phone calls seeking comment. Regulators have tightened supervision of the banking industry in the past year following a string of high-profile scandals, with the RBI denying term extensions for two CEOs of local banks since April. But Citigroup is the first foreign lender in recent times to have its leadership plans upended by the central bank. Citigroup hasn't applied for another term for Jhaveri and the bank won't comment on regulatory matters, a spokesman for the lender said in an emailed statement. Jhaveri will take over as vice-chairman for banking, capital markets and advisory in the Asia-Pacific region after a new India CEO is named, and will remain based in Mumbai. On January 11, the RBI announced it had fined Citigroup’s India unit Rs 3 crore ($422,000) for not fully following "fit and proper" criteria for the bank's directors. The statement didn't make any reference to Jhaveri, but the fine was related to his personal investments, one of the people said.